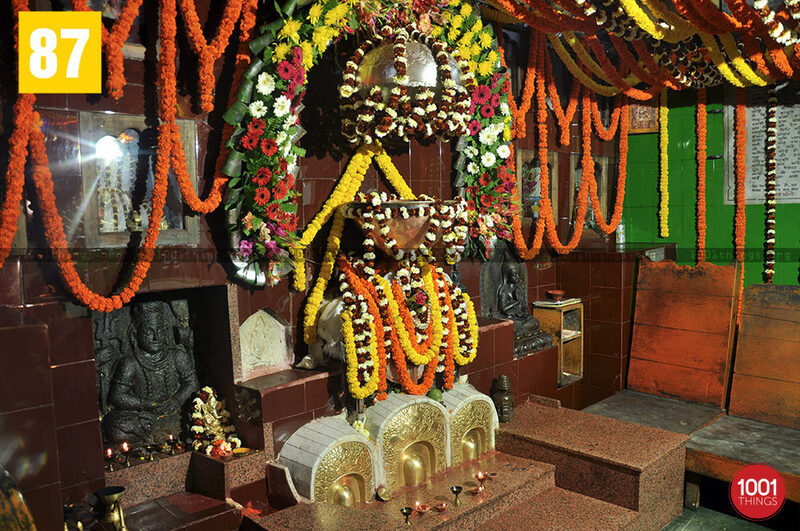 The Mahakal Mandir in Darjeeling is very popular and highly revered religious temple which is dedicated to Lord Shiva. Also known to the locals as the “Holy Hill”, it is just a few minutes’ walk from the Chowrasta and is situated on the highest ridge of the town. The Mahakal temple atop the hill is a revered place for the locals and visitors will be surprised to find a Hindu priest and a Buddhist monk sharing a common altar. 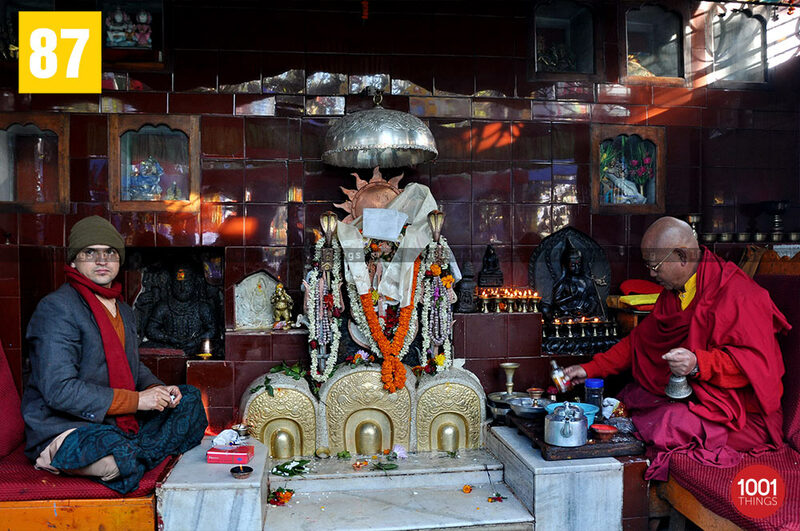 The Mahakal Mandir holds religious significance both for Hindus and Buddhist living in Darjeeling. The temple is a unique amalgamation of the two most important religions of the region. Legend has it that the place where the temple stands today was once home to a Buddhist Monastery. Besides the main temple there are other smaller temples dedicated to Gods like Kali, Durga, Ganesh, Hanuman etc. There is also a cave which is considered to be sacred and worshipped by the people. The sound of the Hindu temple bells amidst the fluttering Buddhist flags give a serene and divine atmosphere. The Observatory Hill where the temple stands today is considered to be the very place from where civilization in Darjeeling started. 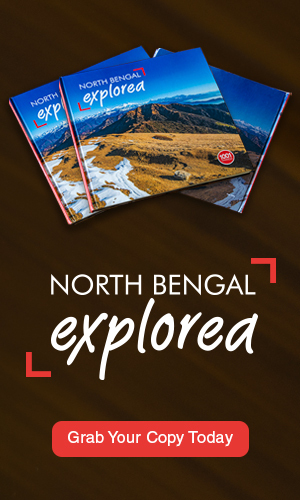 Initially this was the only place inhabited by people before the population began to spread and took the form of present Darjeeling. 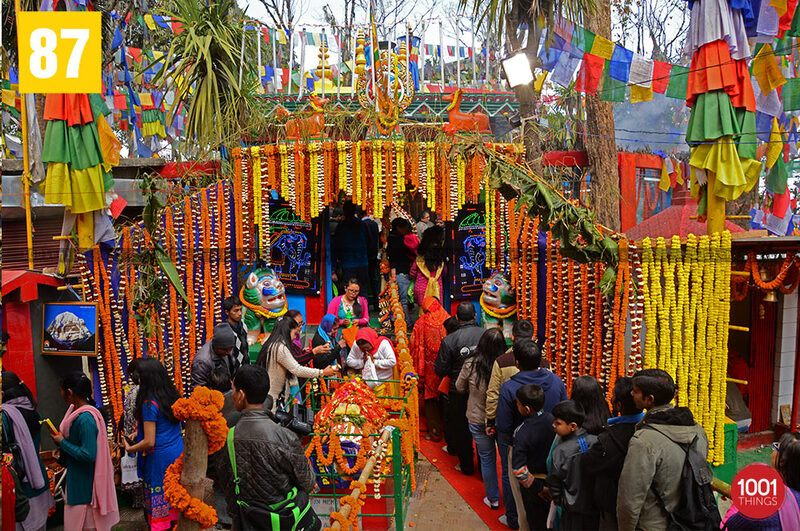 Myth also has it that the place was initially home to a Buddhist monastery and was under the rule of the kingdom of Sikkim. 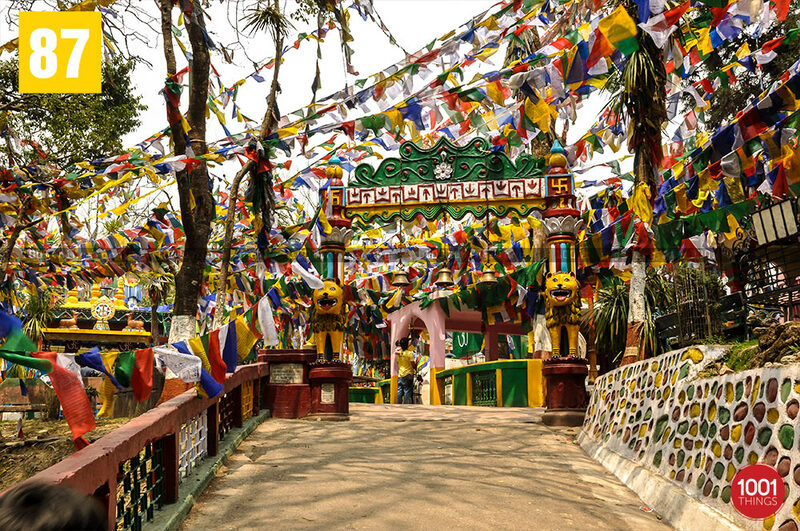 It is believed that the town Darjeeling got its name from the word “ Dorje-Ling” or the Land of the Thunderbolt, a name given by the monks of the monastery. The present day temple is built in the Hindu architecture. It is round in shape with the Shiva-linga placed at the center. Along with the shiva-linga there are also idols of Buddha. The statue of Nandi, the scared bull of Lord Shiva adorns the entrance of the temple. The main entrance is lined by the Hindu bells and the Buddhist prayer flags. 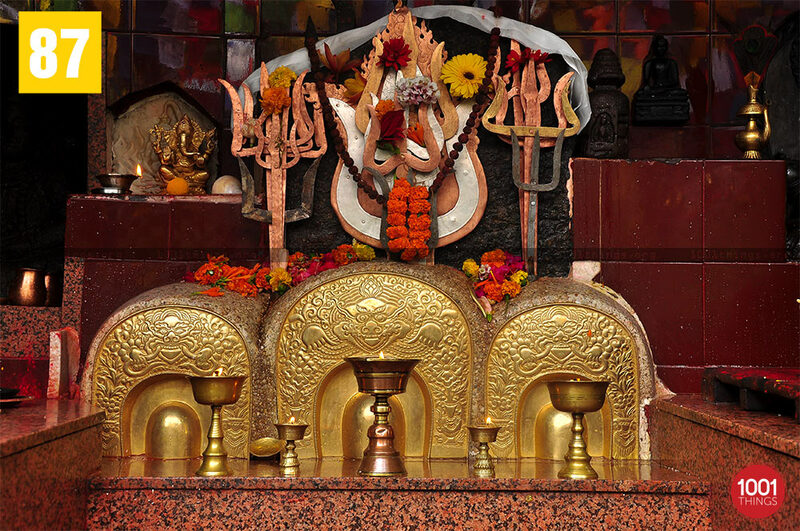 Among all the important festival celebrated here Siva Ratri is the most important, during this festival people are seen in huge number to offer prayers at Mahakal Temple. Other than Shiv Ratri, many other pujas like Saraswathi Puja, Ganesh Puja, Hanuman Puja, Durga Matha Puja, Buddha Jyanti etc are celebrated with grandeur. The tranquil atmosphere here provides a very spiritual experience.